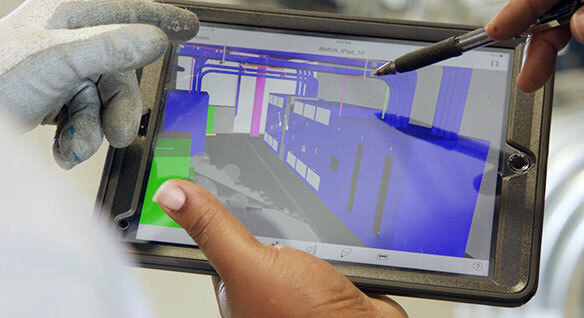 When you move to BIM, you can still collaborate with customers who use AutoCAD. Electric company prefabricates a complex electrical grid for a cancer treatment center. Eliminate the headache of managing multiple product licenses. Get insights on product use. Easily download and install what you want, whenever you like.